Mobile commerce is transforming the way consumers pay for gas by bridging the gap between what consumers want and what fuel retailers can provide. 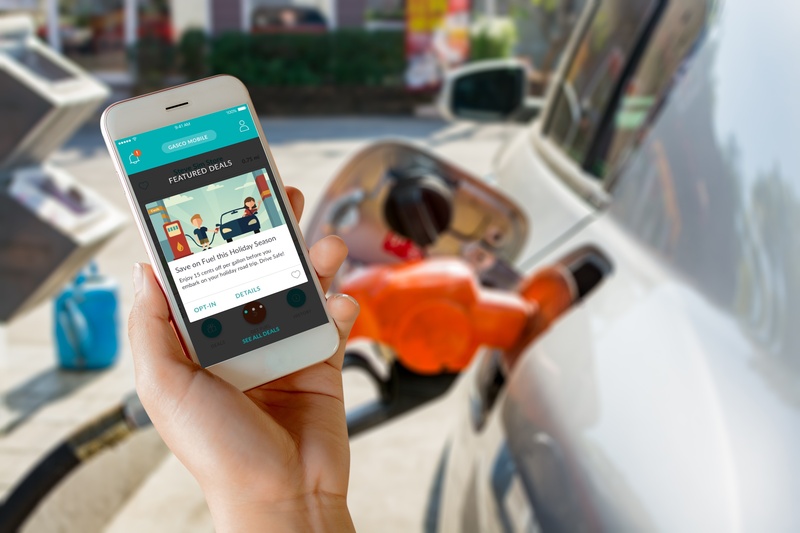 By enabling customers to locate and pay for fuel directly from their phones, tablets, and cars, mobile commerce is adding a new level of convenience to the chore of getting gas. Download the Mobile Commerce for Retail Fueling article to learn what’s keeping retailers from meeting consumer demand. By utilizing mobile commerce, retailers can improve marketing campaign costs and effectiveness, better support IT infrastructure upgrades and costs, and manage compliance and transaction costs to regulate the expenses involved in meeting customer needs. This article dives into the four technology trends driving today's consumer-facing industries. Mobility and the internet, cloud computing, social media and collaboration, and big data analytics. With mobile commerce, these trends are more easily accessible, allowing retailers to exceed consumer expectations and improve company performance. Get to know the solutions that mobile commerce provides to create a simpler, more convenient retail fueling environment with mobile payments, and learn what’s required in a mobile payments architecture, key points to consider, and how it should look. PetroZone’s mobile commerce solution is providing retailers with the means to exceed customer expectation by transforming the way consumers pay for gas. Download the Mobile Commerce for Retail Fueling article and take your first steps to innovating the fuel industry.